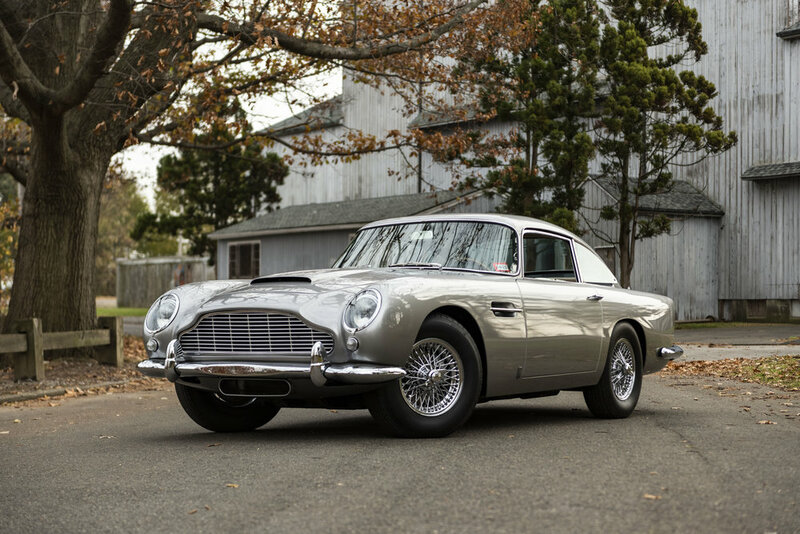 1965 Aston Martin DB5 — Automotive Restorations, Inc. 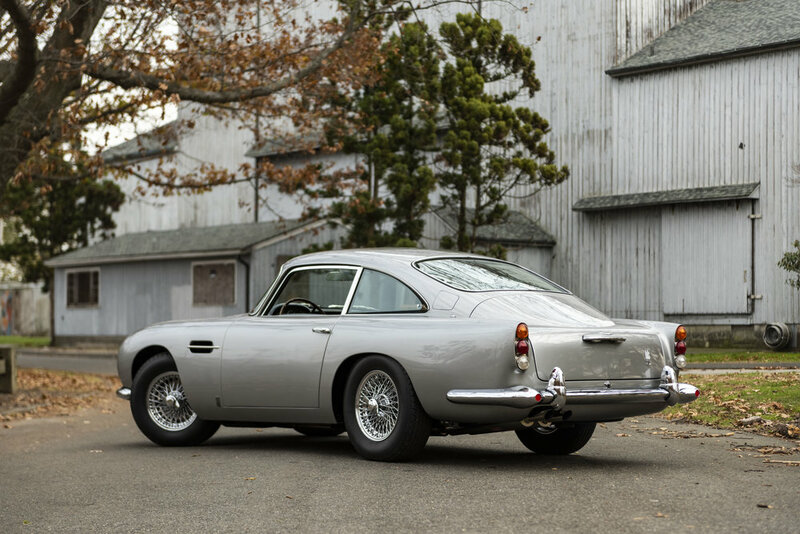 The Aston Martin DB5 is perhaps the most universally beloved car to ever leave Aston Martin’s factory. 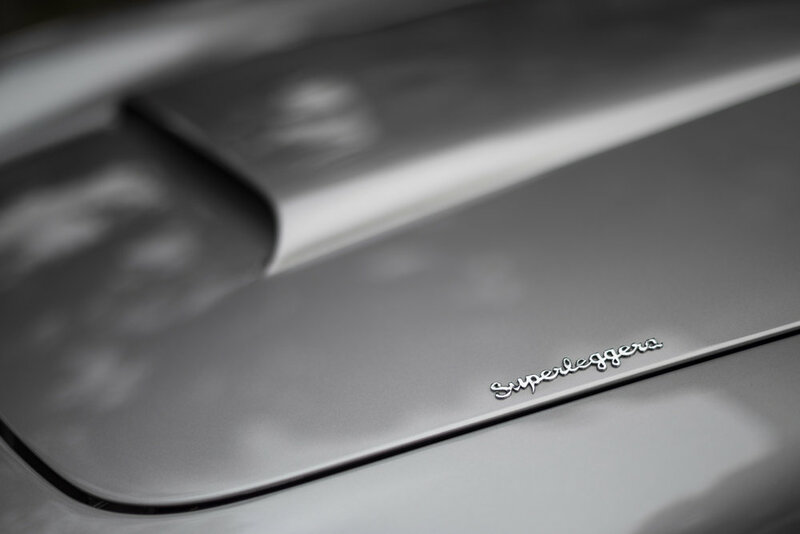 Known best for its appearance in the James Bond film franchise, the DB5 has become synonymous with not only the most beloved British spy on the silver screen, but with British motoring as a whole. 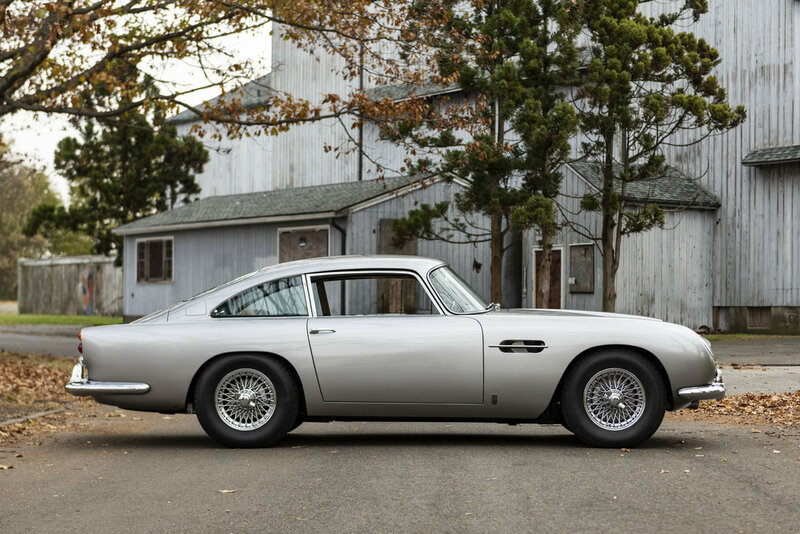 The DB5 was fondly billed as the “most famous car in the world” and carries the same mystique to this day with an instantly recognizable silhouette and the status of a pop culture icon that is simply unmatched. While visually similar to the previous DB4, keen eyes will notice subtle differences especially the sloping rear end, but the most important differences between the Mark V DB4 and the DB5 are hidden below the sleek bonnet. The previous 3.7 liter powerplant had been replaced with a 4.0 liter all-aluminum motor sporting three SU carburetors and pushing 282 horsepower. The new powerplant propelled the DB5 145 miles per hour through an all new 5-speed ZF gearbox. The end result was a masterpiece of refined speed wrapped in the finest Carrozzeria Touring Superleggera body. 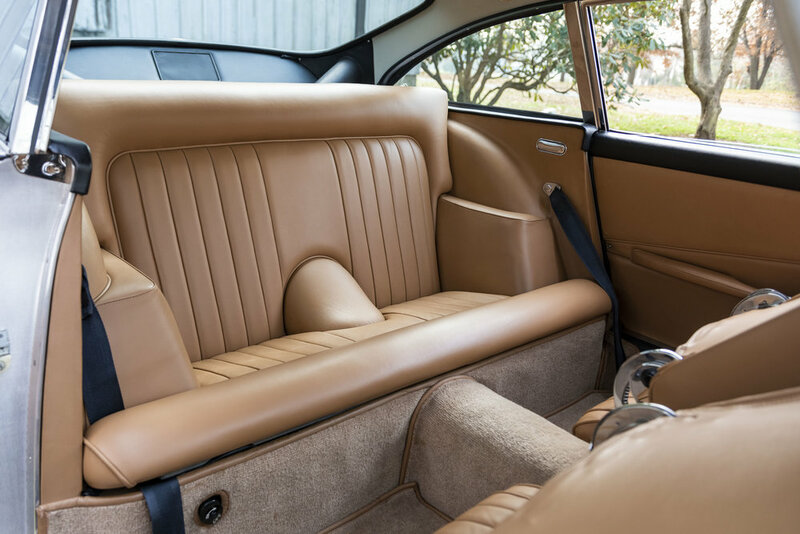 This example is finished in the iconic Silver Birch Metallic paint over beautiful tan leather interior. 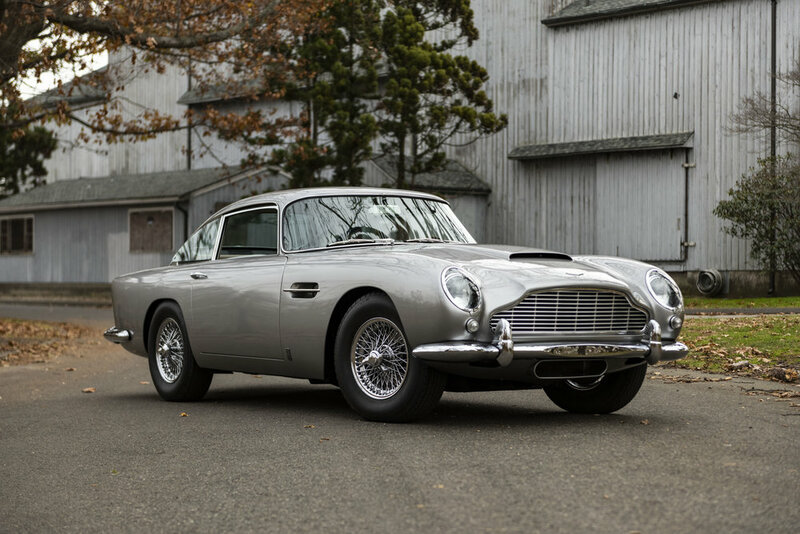 After 53 years and a mere 48,400 miles on the road this DB5 still looks as good as the day it was assembled. The car drives exceptionally well and embodies the highest standard of luxury performance that Britain had to offer. The 4.0 liter motor pulls with enthusiasm through each gear of the stock ZF 5-speed, creating a driving experience that truly feels like the pinnacle of British grand touring. Extensive recent brake work keeps this DB5 well under control and attentive service has kept this DB5 running perfectly. 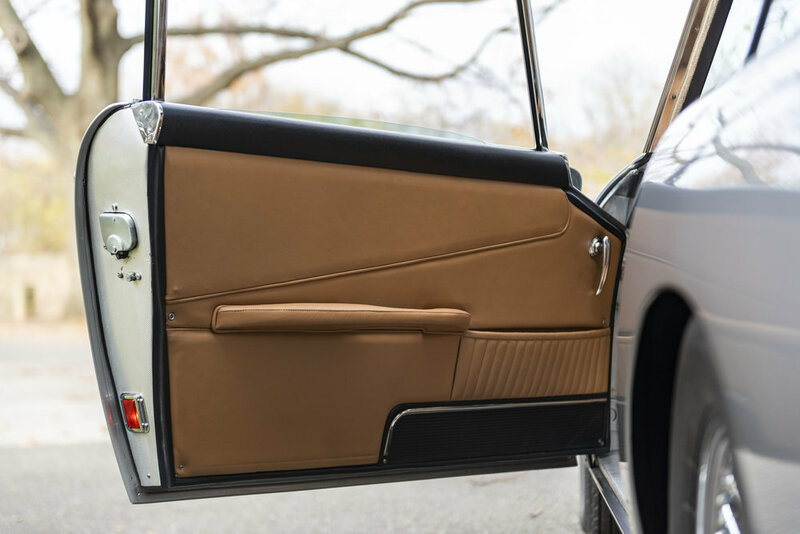 With a style, presence, and driving experience unlike anything else on the road, there is no question as to why the Silver Birch DB5 still holds its title as the most famous car in the world. Please inquire for pricing on this vehicle.